If there is an epicentre for anti-euthanasia sentiment, it’s Belgium – home to what are often described as the most liberal euthanasia laws in the world. Here, people of any age – even, in some circumstances, children – can be euthanised. Allegations are made of a euthanasia culture that has become so uncaring that the elderly are regularly despatched without their consent. The word ‘murder’ is sometimes used. Yet for all these claims, since Belgium’s euthanasia law was introduced in 2002, public support for it remains phenomenally high (over 80%) – and there has been no procession of Belgians coming forward to complain about what the law has done to their families. Which is why Tom Mortier’s story is so powerful. Alleging the wrongful death of his mother under this law, he has put a human face to the slippery slope. Tom’s story is being used around the world as the ultimate cautionary tale about the fluidity of Belgium’s laws. There’s no doubting the pain that he feels. But is it a true reflection of a law – and a society – gone wrong? No doctor comes to the question of euthanasia lightly. In Belgium – a predominantly Catholic country – questions of faith, morality, and ethics often collide. 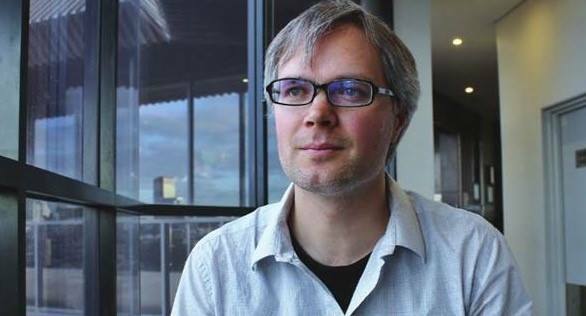 Here’s palliative care physician, and Jesuit, Marc Desmet discussing his own complex relationship with euthanasia. Our theme music was composed by Zig Zag Lane for Zapruder's Other Films, and edited by Jon Tjhia. Music used in this episode includes 'We Disappear' (Jon Hopkins), 'B1' (Ólafur Arnalds and Nils Frahm), 'A2 (Max Cooper remix)' (Nils Frahm), 'Abandon Window' (Jon Hopkins), 'Hunting Bears' (Radiohead), 'I Might be Wrong' (Radiohead), 'Against the Sky' (Harold Budd and Brian Eno), 'Hammers' (Nils Frahm), 'The Mighty Rio Grande' (This Will Destroy You) and 'Forty-Eight Angels' (Paul Kelly). Executive producers Andrew Denton and Michael Williams. Producer and researcher Bronwen Reid. 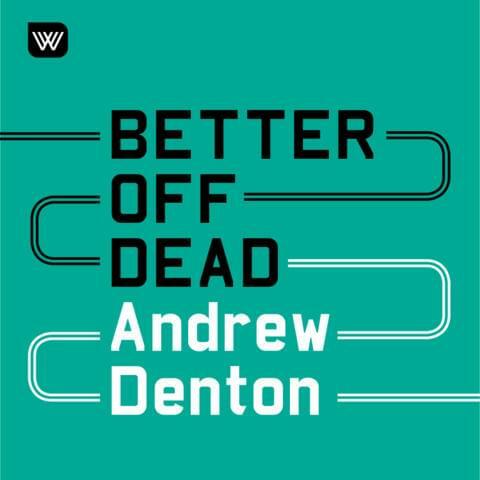 For Better Off Dead, the Wheeler Centre team includes Director Michael Williams, Head of Programming Emily Sexton, Head of Marketing and Communications Emily Harms, Projects Producer Amita Kirpalani and Digital Manager Jon Tjhia. Editing, sound design and mix on this episode is by Martin Peralta. Additional editing by Bec Fary.